The Scion FR-S is a costly car to insure, with average annual costs $160 greater than the nationwide average. The FR-S offers bad cost-to-insure value, with a more expensive-than-average insurance rate-to-MSRP ratio. Plymouth Rock Insurance offers the lowest car insurance rates for the Scion FR-S, with an average annual premium of $741 — 55% cheaper than the average among major insurance companies. The most expensive auto insurance company for the Scion FR-S is Safe Auto, with an average premium of $6,417 yearly. Check out the pricing info below to find Scion FR-S auto insurance prices offered by trusted car insurers. How much does it cost to insure my Scion FR-S? 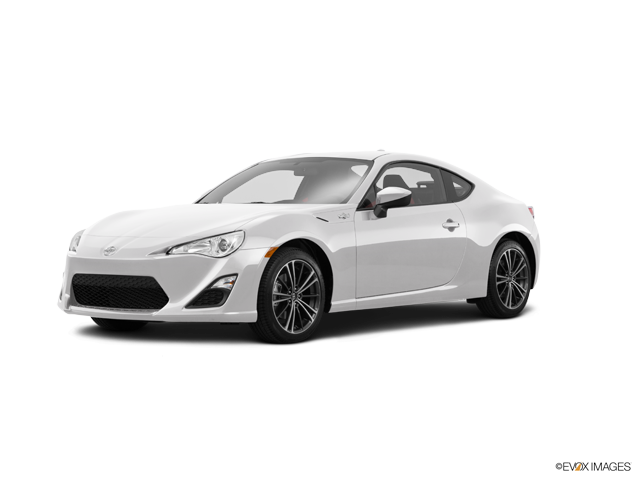 Compare all 2016 Scion FR-S insurance rates. Compare all 2015 Scion FR-S insurance rates. Compare all 2014 Scion FR-S insurance rates. Compare all 2013 Scion FR-S insurance rates.